ANNOUNCE ACOUSTIC LONDON SHOW FOR MARCH 2019 + CURRENTLY IN THE STUDIO! 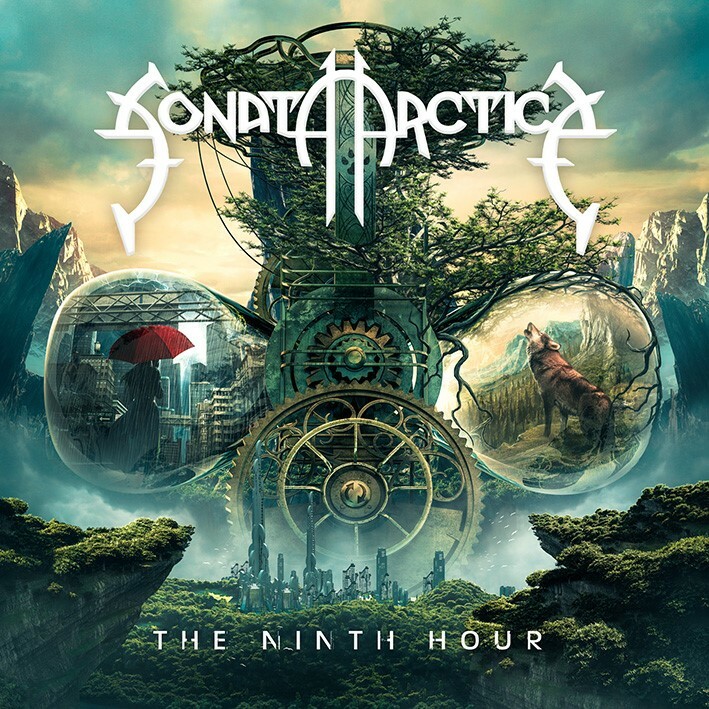 It’s been very silent in the camp of Finnish melodic metal titans SONATA ARCTICA recently. But this break hasn’t been wasted – the band have entered the studio to kick off the recording process for their tenth studio album, due in 2019 through Nuclear Blast. 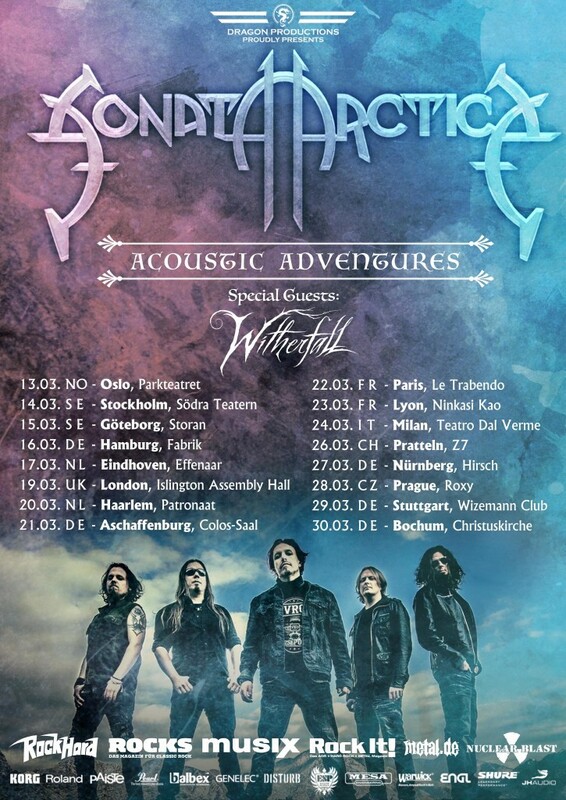 But before their new record will see the light of day, SONATA ARCTICA are pleased to announce that they will embark on a special journey; their very first acoustic tour outside of Finland! The run will take them to London’s Islington Assembly Hall on 19th March 2019, as part of a larger European run. Support will be provided by special guests, Los Angeles, CA-based metallers Witherfall. Further details can be found below.